The message couldn’t be clearer. 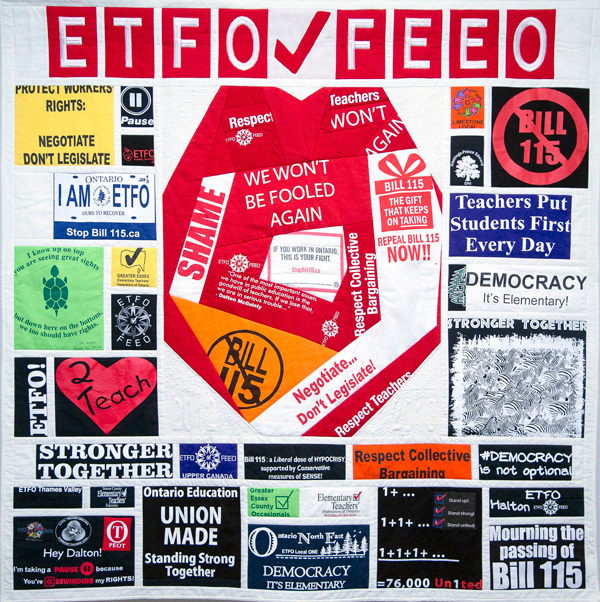 Over 78,000 Ontarians have sent letters to their MPPs in the last two weeks saying that they do not support larger class sizes in public elementary schools as part of a campaign set up by the Elementary Teachers’ Federation of Ontario (ETFO). Almost 65 per cent of Ontarians believe there are too many students per class and that a real and effective cap should be put on class size, according to a poll conducted by ETFO in January 2018. “That’s why ETFO has issued an invitation to Education Minister Lisa Thompson to visit schools and ask front-line educators in Kindergarten through Grade 8 what they think about increasing class sizes. We are still waiting for her response,” added Hammond.